Everything goes in it: shoes, laptop, clothing or even the helmet! Its uniqueness lies in its capacity to stretch to up to 20 times its usual size. Minimal, it folds itself easily into a pocket when emptied. 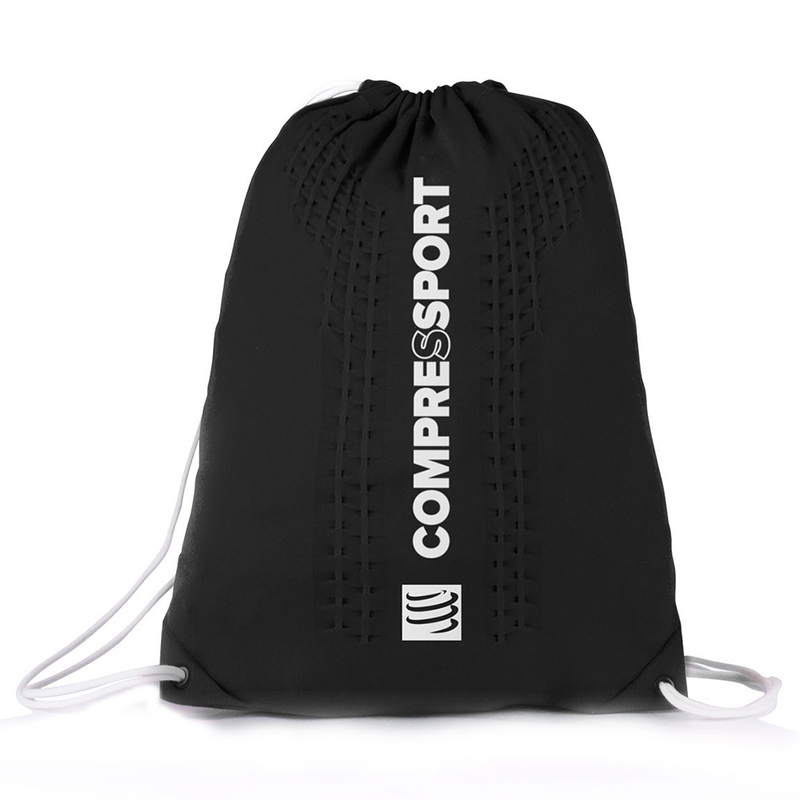 This backpack matches all your needs whether you are sporting, travelling or going shopping. For optimum comfort, the microfibre is 100% seamless, lightweight and very soft.